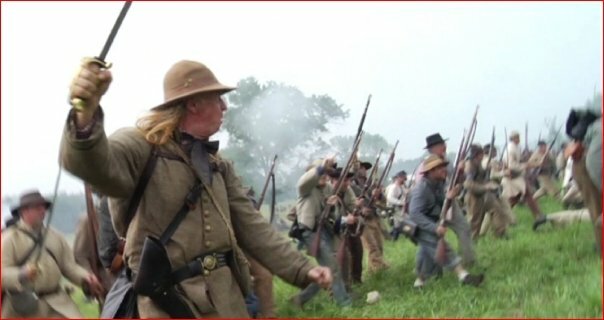 Footage of the greatest American conflict covering all aspects of the war from the politics of the 1850s to 1865 and beyond into reconstruction. 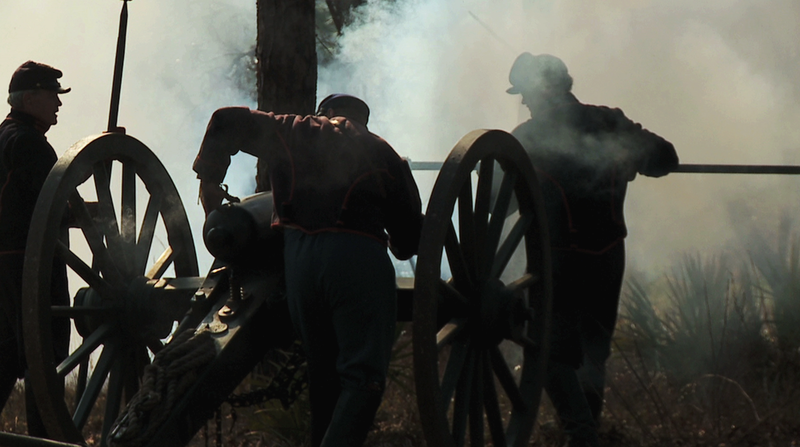 Cannons, Cavalry, camps and flags… large scale epic battles featuring 15,000+ re-enactors as well as small skirmishes. Trench battles, marching troops, hospitals, night musket and cannon firing... soldier life both in the eastern and western theaters of the war. Our one-of-a-kind, exclusive collections cover the major events of the American Civil War from the opening guns at the Battle of Bull Run in 1861… to Antietam, Chancellorsville, Gettysburg, Chickamauga, Petersburg and Atlanta and more. This climatic era is brought vividly to life with exacting historical detail and strict museum-quality attention to detail.